Are we really into August already? This summer is flying by. I know everyone has been complaining about the heat, but I’m just over here living my best life, and trying not to think about winter. Do you remember the snow? I’ll take a little heatwave over -20 below any day of the week. I’ve been trying to spend as much time as I can outside, soaking up the rays, and forgetting about work and all the stress it brings. We’re actually in the middle of planning a 2-week road-trip, so as much as I hate to see fall arrive, I’m excited for late September as I’ll be visiting Chicago, Milwaukee and Kansas City. I’m a sucker for a stick foundation thanks to the versatility of it. It can be applied using a number of methods, including a brush, sponge or your fingers. 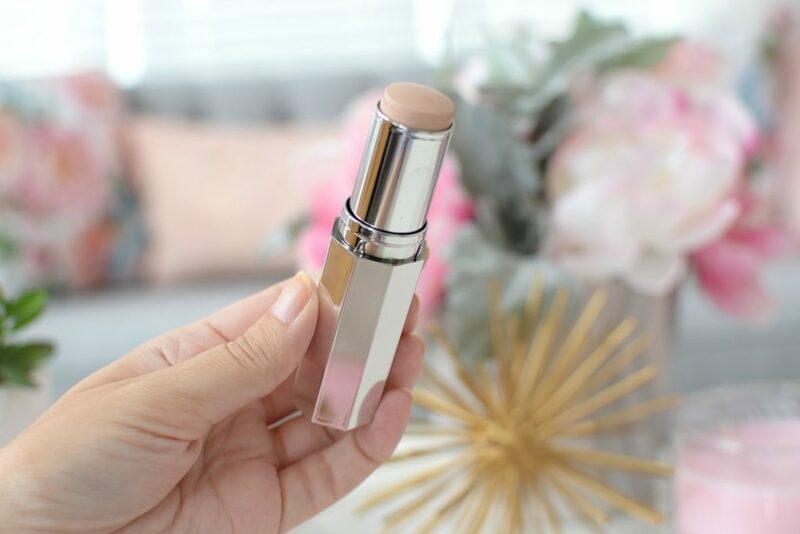 PÜR’s 4-in-1 Foundation Stick is a cream-to-velvet matte foundation that is easy to control and creates a flawless, almost air-brush effect on the skin. Its silky-smooth texture glides across the skin like butter, providing the ultimate coverage in a single swipe. Whether you desire a sheer, medium or full coverage finish, you’ll be able to achieve all three with this foundation. It’s formulated with age-defying Ceretin® Complex and skin-nourishing Energy Complex to help colour correct and brighten the appearance of uneven skin tone. 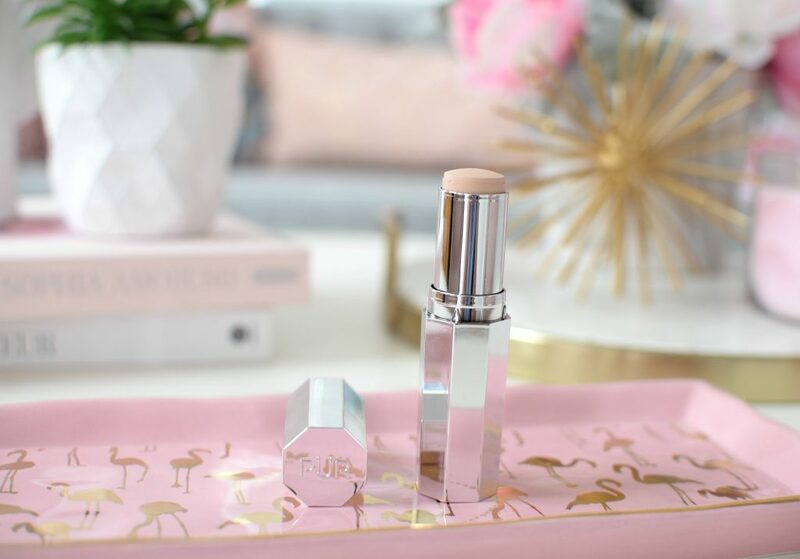 Depending on the shade you choose, it can also double as a highlighter or contour cream, or even a concealer on days when you’re looking for a little extra coverage. 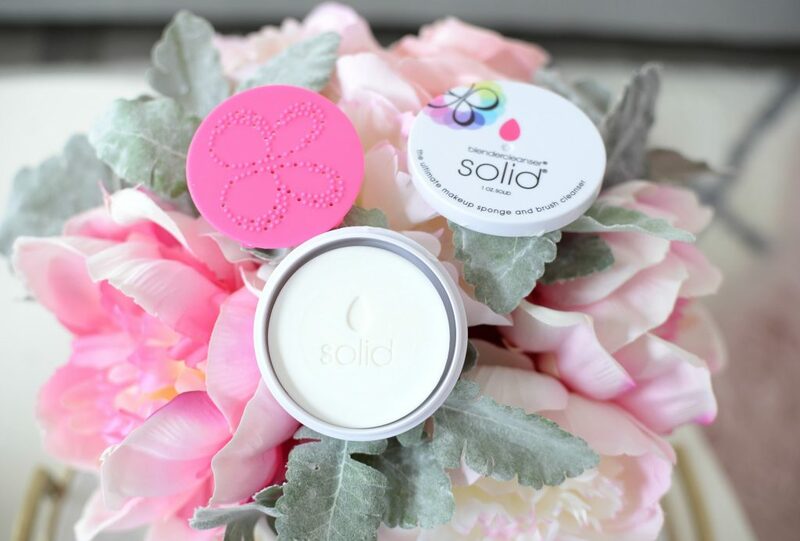 It’s blendable, buildable and buffs into the skin seamlessly. It hides all imperfections, blemishes and hyperpigmentation with ease. It retails for $44. 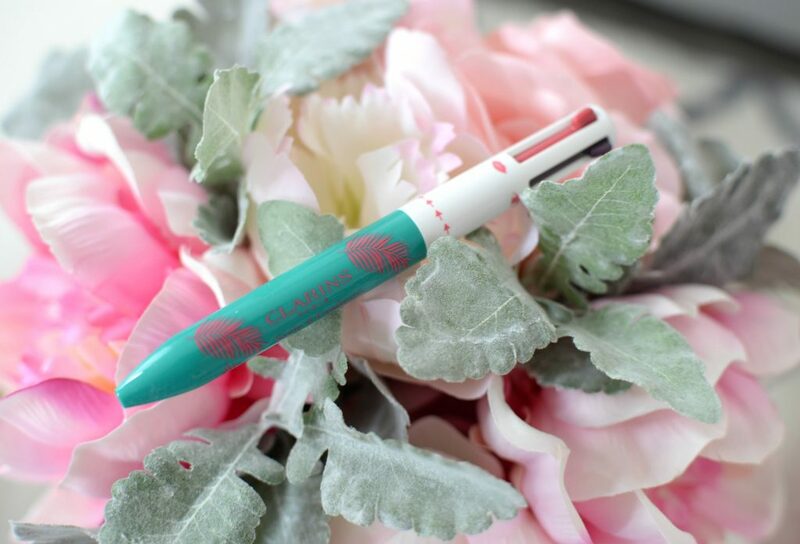 When I first saw the Clarins 4-Colour All-in-One Pens last year, I thought it was pretty gimmicky, until I started using them. Sure, they totally remind me of those rainbow retractable colour pens that I was obsessed with in elementary school, but these pens are actually pretty practical. 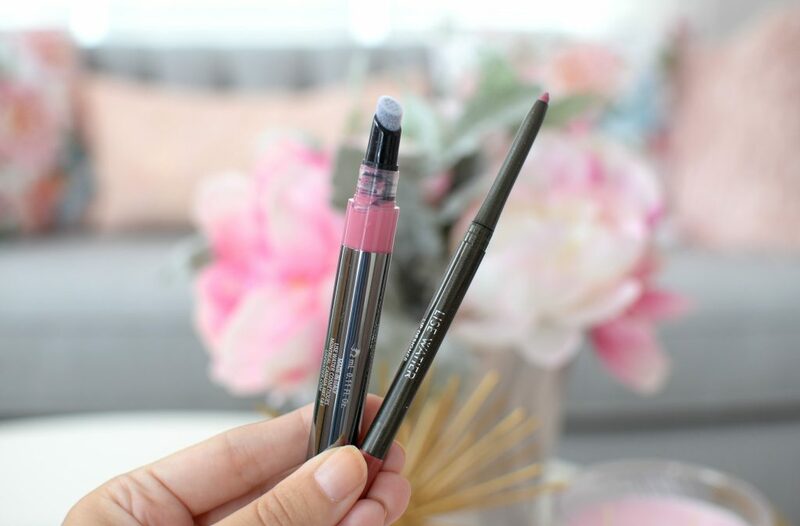 Put aside the 90’s nostalgic vibes you get when using them, these adult-filled lip and eye liners are actually quite magical. 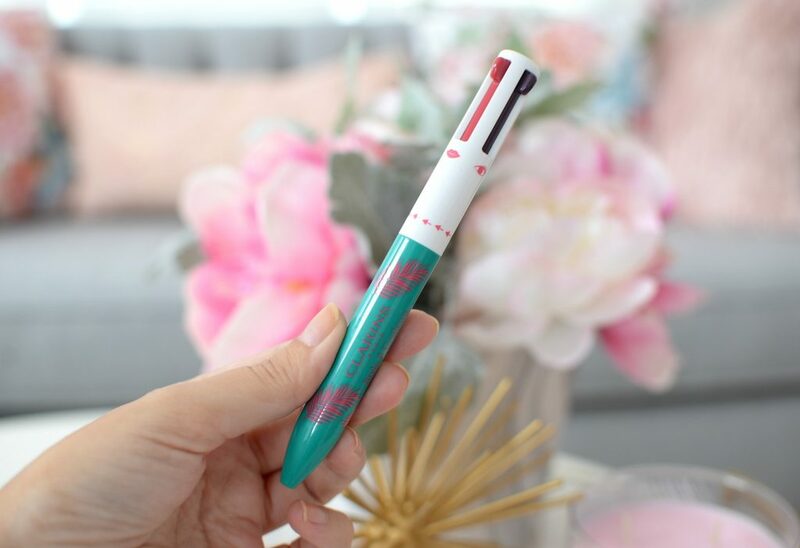 They have the same concept as the ink-filled pens from back in the day, only with a rich and creamy liner formula inside. With a click of the button, you can easily switch between shades. Without having to reach for several products, you can sculpt the eyes with 3 hues and contour and fill-in your lips with another. It’s formulated with sunflower, jojoba and black acacia waxes to provide eyelids and lips with extreme comfort. Reworked for summer is a new colourway of black, teal and plum for the eyes and a classic, everyday pink for the lips. It retails for $35. Speaking of lips, I have the perfect duo for a healthy summer pout. I’ve been wearing Lise Watier Stylo Haute Couleur High Coverage Lip Lacquer in Muse with Lise Watier Lip Designer Contour & Fill Liner in Cashmere. The lip lacquer provides a high-coverage, long-lasting, vibrant shine, while the liner allows me to define and shape my lips. I’m also able to completely fill in my lips using the built-in lip brush on the opposite end to ensure my lipstick stays in place all day. No feathering or bleeding outside the line for this girl. Even when I fully colour in my lips and apply the lacquer overtop, both formulas are so lightweight that it’s extremely comfortable to wear all day. 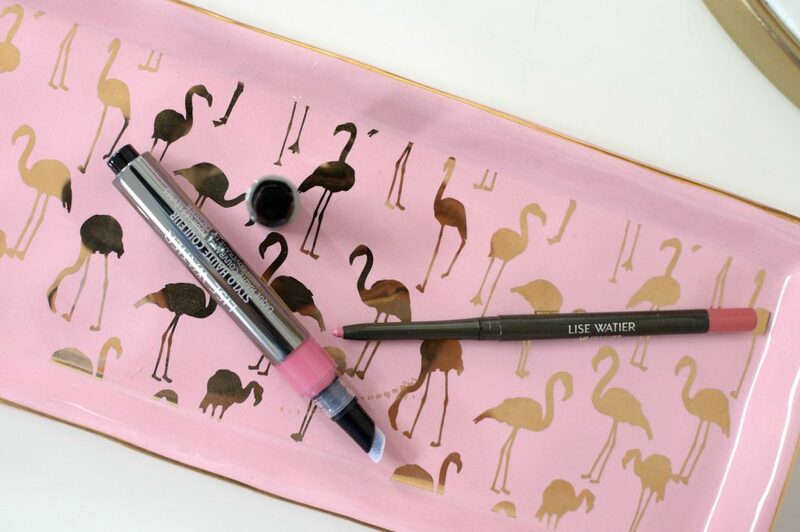 The lacquers innovated, click-style pen design is easy to use and provides a bright finish with a single swipe, whereas the liners retractable design and ultra-soft and creamy formula glides over the lips like butter, no pulling or skipping. Lacquer retails for $25 and the liner is $24. 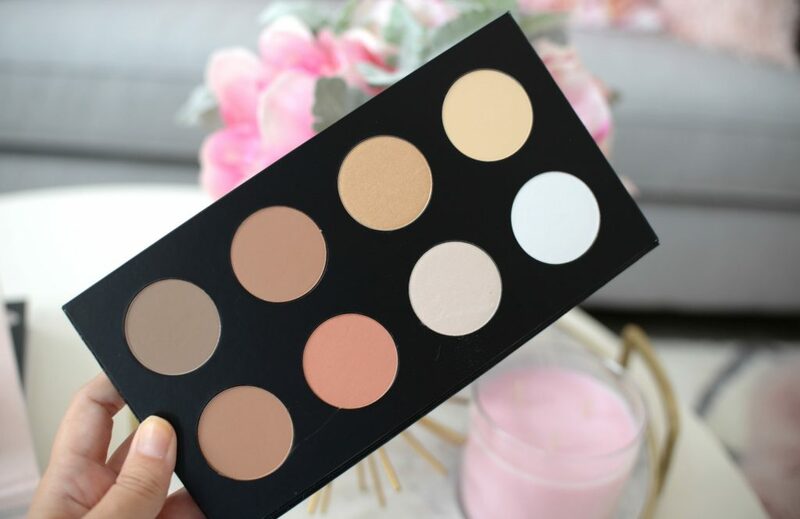 Rodial Icons Collection Limited Edition Palette will help you fake a summer glow all season long. 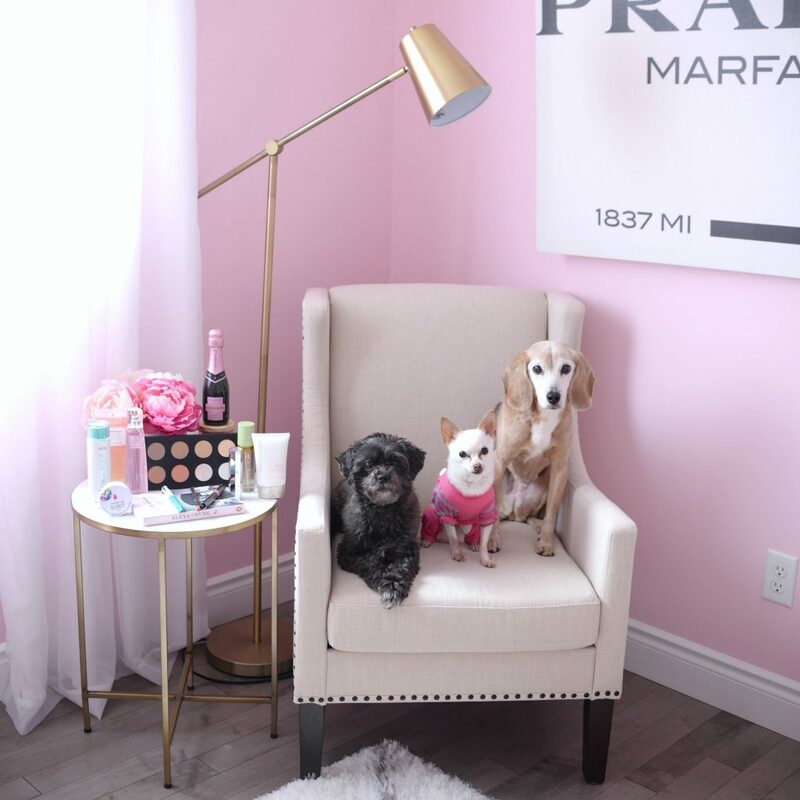 Not only does it feature a versatile highlighter, banana powder, a peach blush, it also comes alongside a warm bronzer and a light and medium contour shade to add depth and structure to your face. Not only does it help lock and set my makeup in place, it also helps to lighten and brighten high points of my face. I can then hollow out my cheekbones, slim the bridge of my nose and contour my jawline and forehead, all within the same palette. Finally, I can add warmth to my complexion and fake a healthy tan with the bronzer. On the cheeks, I can add a pop of colour with the peach blush. 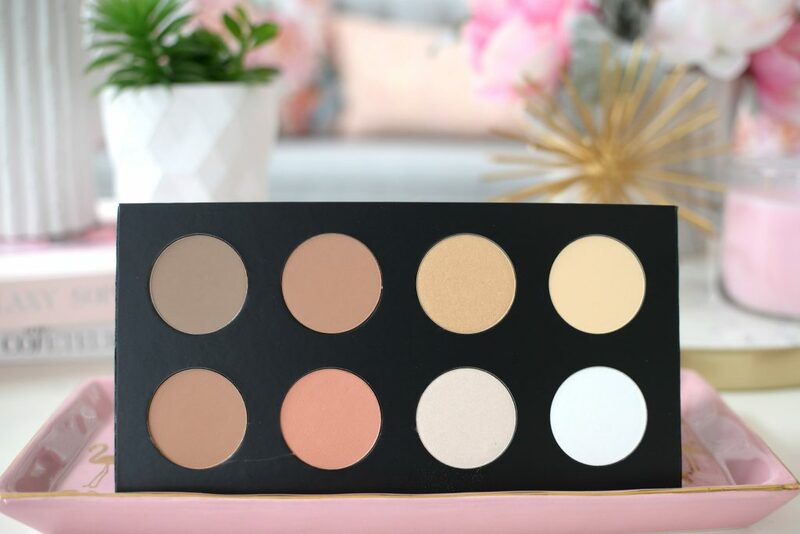 Each shade is incredibly soft and creamy, pigmented and blends out beautifully. I can easily start with a subtle daytime look but build up the intensity for evening. It blends out seamlessly, with no harsh lines, just completely flawless. It retails for $95. The Beauty Blender changed the way I applied my foundation, for the better. It’s honestly a game-changer when it comes to makeup application, as it creates a completely flawless, almost air-brushed effect with ease. As much as I adore it, I’m a little embarrassed to say, I hardly ever clean it. Even though I use it daily, I wait until it’s pretty much falling apart before I toss it. Although I clean my other face brushes weekly (okay probably more like bi-weekly), I never really paid close attention to how dirty and how much bacteria were forming on my blender… gross, I know. 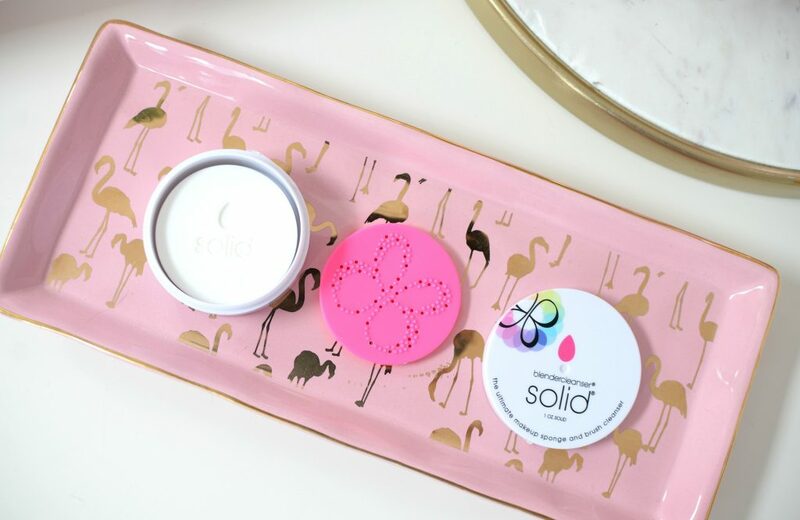 This month I discovered the Beautyblender Blendercleanser Solid and now I’m almost addicted to cleansing my blender. Basically it’s a solid cleansing product that bounces your makeup sponges back to its like-new state. It instantly removes excess residue, foundation and germs without drying it out or leaving a greasy residue behind. Its soothing lavender fragrance is refreshing and leaves your sponge as good as new. It retails for $22. I’m not going to lie, I don’t get as excited for new skincare products as I used to. 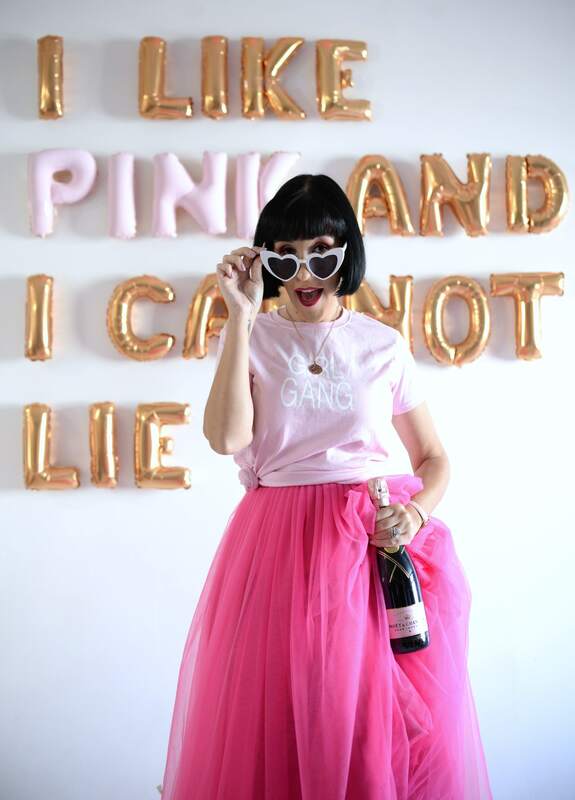 Brands making huge claims and promises and then the product never really delivers. 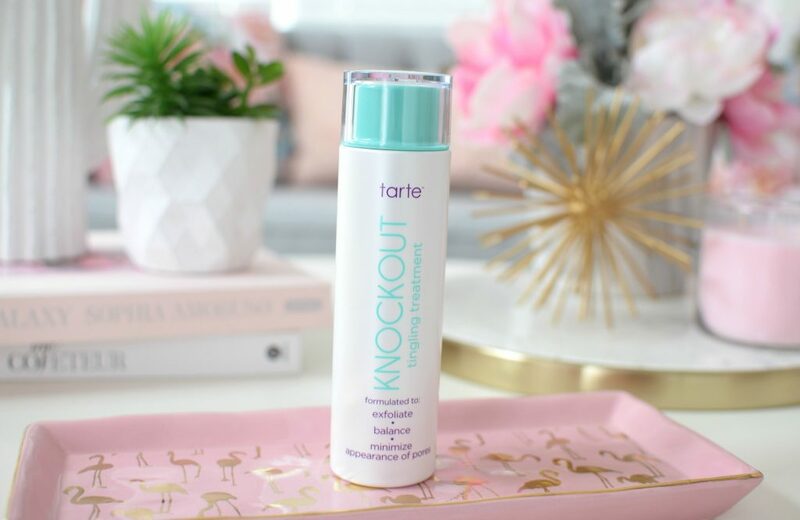 I was pretty blown-away by the new tarte Knockout Tingling Treatment. It’s formulated with salicylic and lactic acids to help resurface your skin and balance its pH levels. In return, this helps to minimize the appearance of pores, controls excess oil and leaves skin soft, smooth and hydrated. It’s a pretty magical product, and unlike other products that take weeks to see results, in as little as one week, I already began to see huge improvement. My skin was looking brighter and with a fresh and youthful glow about it. I apply it the same way I would a toner, by placing a small amount on a cotton pad and dabbing all over the face. If you’re not a regular with acid treatments, it may tingle a little (in a good way). It retails for $39. 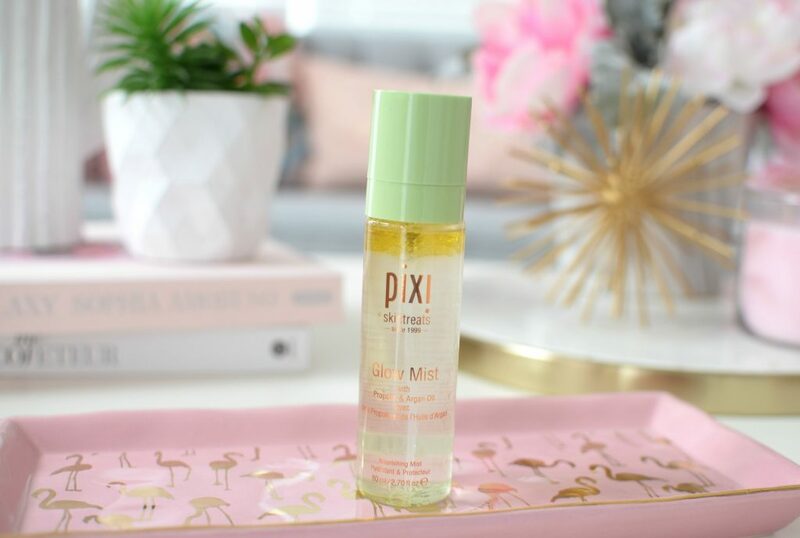 It’s no secret that I love healthy and glowing skin, so I was pretty excited about the Pixi Glow Mist. 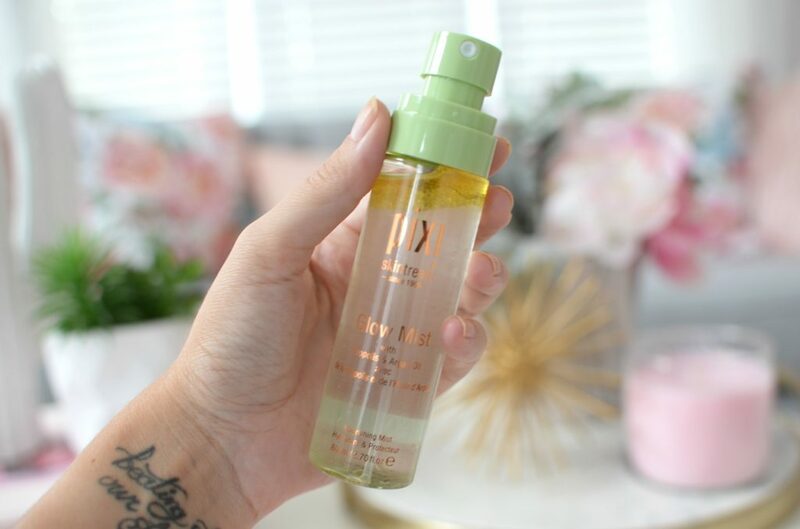 It can be used both day and night, or whenever my skin is looking for a radiant and dewy effect. Simply shake to mix up the 13 enriched natural oils and mist all over the face and neck (you can even spray onto hair for silky, smooth strands). It’s also formulated with propolis, aloe vera and fruit extracts to help illuminate and smooth your complexion. 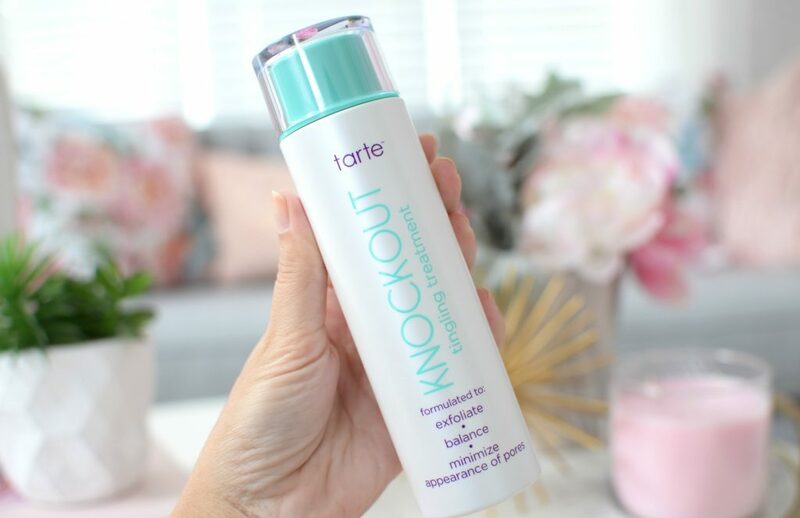 Not only do I use it as a setting spray to help lock my makeup in place all day, it doubles as a refreshing spray when my skin is looking a little dull and flat by mid-afternoon. 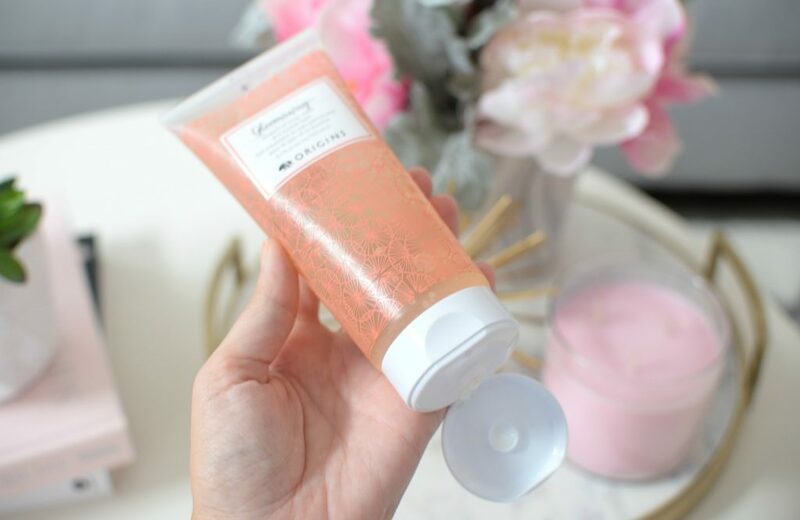 It immediately hydrates and adds a touch of luminous glow to my skin. It helps to protect and nourish my skin for all-day comfort. It retails for $20. As much as I love a rich and masculine scent in the winter, I tend to reach for something light and airy around this time of year. 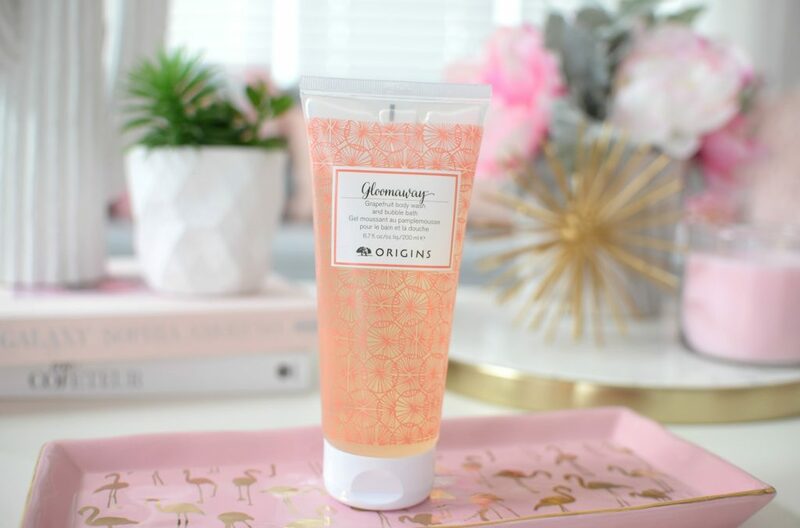 The Origins Gloomaway Grapefruit Body Wash is just what my skin craves during the hot summer months. Although it has a gel-like texture, upon adding to water, it turns into a delicious rich, creamy and almost foamy lather. It creates a soft and smooth bubbling effect that gently washes away the day. It cleanses the skin of sweat, oil and daily grime, leaving it incredibly soft and smooth. It offers a fresh and invigorating citrusy aroma that immediately awakes the senses in the morning. It retails for $32. 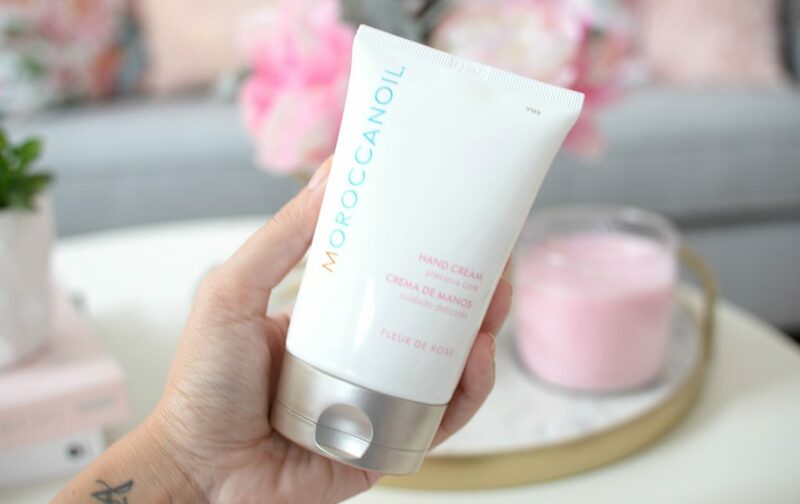 I rediscovered the Moroccanoil Hand Cream this month, but in the Fleur De Rose scent. I must have gone threw at least 5 bottles of the original scent when it was first came out way back in 2014. 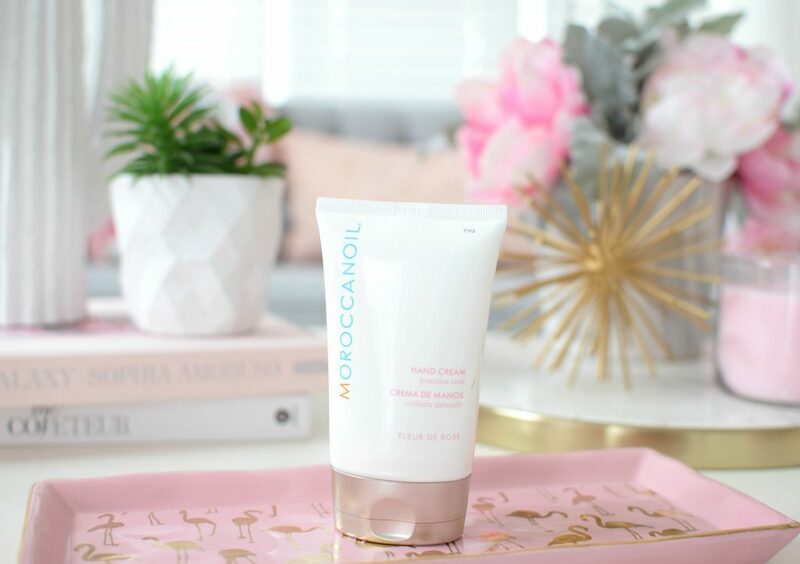 It’s enriched with antioxidant argan oil, rich in Vitamin E, essential fatty acids, and anti-oxidants, that help to hydrate and nourish the skin. With continued use, it improves the overall texture and tone of your skin. It also features natural emollients including coco, shea, mango and avocado butters that immediately provide deep moisturization, while increasing elasticity and strengthens the skin, cuticles and nails. Its gel-like texture instantly melts into the skin and penetrates deep into the surface for maximum hydration. Its lightweight formula doesn’t feel greasy or sticky, and its signature scent leaves you coming back for more. My hands are left feeling soft, supple, conditioned all day long. It retails for $36 for 125ml. 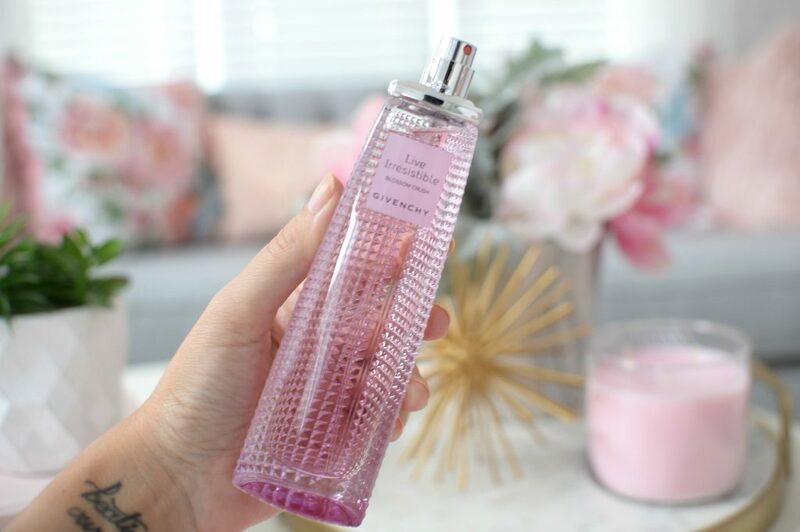 A few years ago I fell in love with Givenchy Live Irrésistible, thanks to its refreshing fruity aroma. Just in time for summer, the brand has released their most joyful fragrance yet, Givenchy Live Irrésistible Blossom Crush. It’s the perfect balance between floral and bitter-sweet aromas. It features top notes of peony and roses, with middle notes of cocoa beans and base notes of musk. The roses and peonies help to offer a pure and feminine scent, while the cocoa adds a slight sweet and bitter aroma. The musk helps to ground the entire fragrance, ensuring it isn’t too sweet. It’s a fresh and delicate perfume and thanks to its unexpected ingredients, it makes it quite special and unique. There is a touch of orange, raspberry and apple that keeps it fresh and invigorating. It retails for $113.